1) What is the restoration levy? 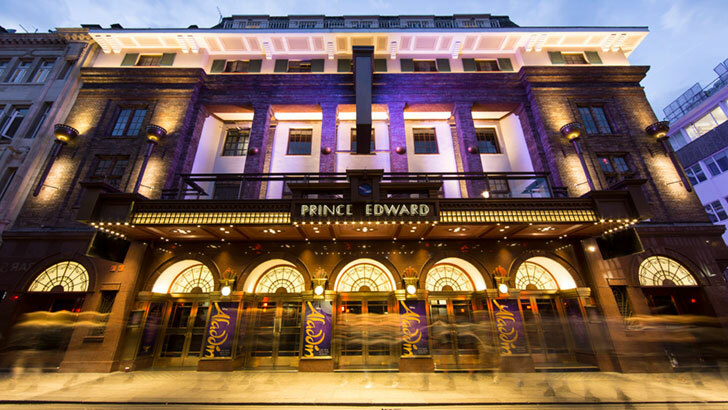 Since 2005, Cameron Mackintosh has extensively modernised and refurbished all Delfont Mackintosh theatres at a cost of almost £50 million. 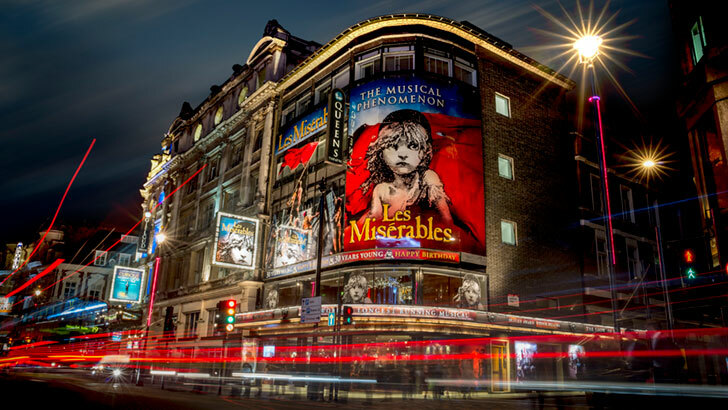 The money raised from the ticket restoration levy contributes to their ongoing refurbishment and improvement for future generations. 2) What time will the show finish? Please check the individual show page for full details on running times and further show information. 3) What happens if my tickets do not arrive on time? 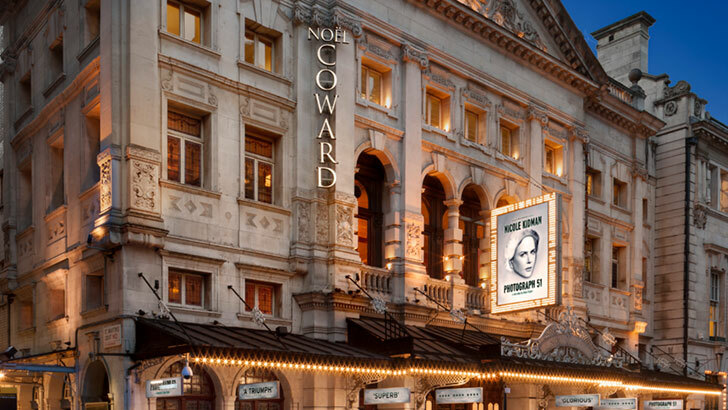 If you do not receive your tickets within 7 working days, please call the Box Office and we will arrange for duplicate tickets to be left for collection when you arrive at the theatre on the day of the performance. We do not post out duplicate tickets. 4) Why does the credit card holder have to be present when tickets are collected? The credit card holder should be present so we can check identification and therefore prevent potential fraud. No third party can collect tickets on behalf of someone else. 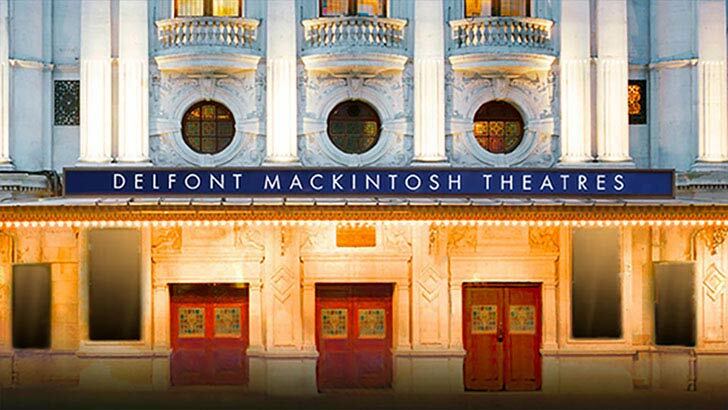 5) What happens if you have a problem when making a booking on the Delfont Mackintosh Theatres’ website? Calls to Delfont Mackintosh Theatres 0844 numbers cost 7 pence per minute plus your phone company's access charge. 6) Is there availability on the date that I would like to visit? For full availability please visit the individual shows booking page. The seating plan you will view, after selecting your date, is on a live system so will show you the full availability for that performance and allow you to pick the seats you would like. 7) Can tickets be exchanged once they have been bought? Please do not book new tickets to your alternative date prior to contacting our team as we may not be able to refund the original booking. Please note all exchanges are subject to a £2 administration fee per ticket. 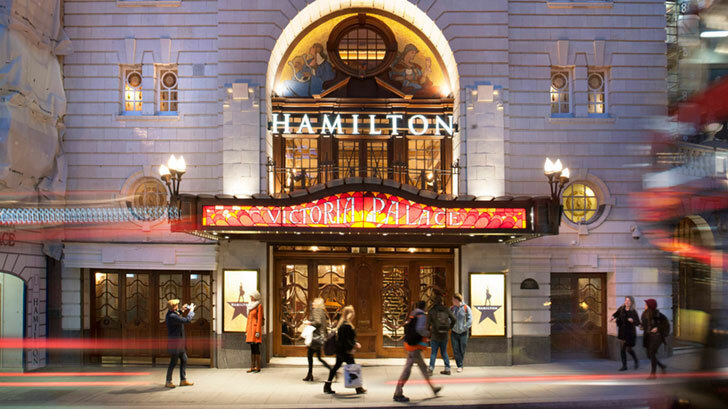 Within 24 hours of the performance tickets may be returned to the box office for resale, but will be subject to a 10% levy, and no guarantee of resale can be given. 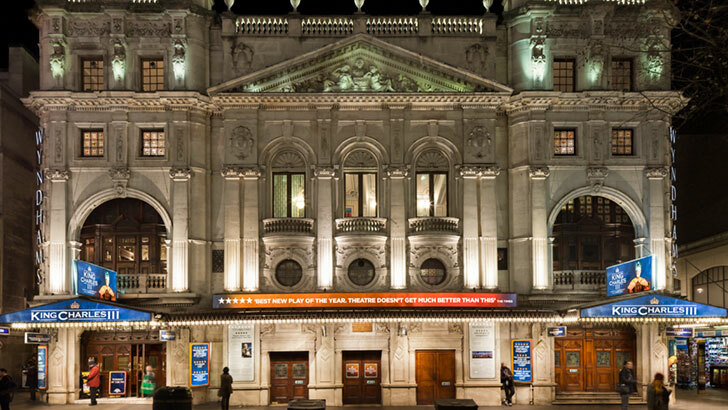 8) Can I bring children to a Delfont Mackintosh Theatre? 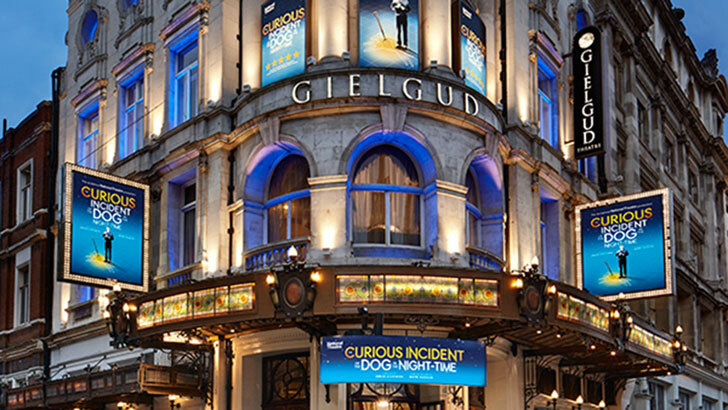 All patrons, regardless of age, must present a valid ticket to gain entry to the theatre. Please ensure that any children or infants for whom you are responsible also have a valid ticket. Your child should be able to sit unaided within the purchased seat. We do not allow children to be seated on an adult’s lap or babes in arms. 9) What happens if a production is cancelled? 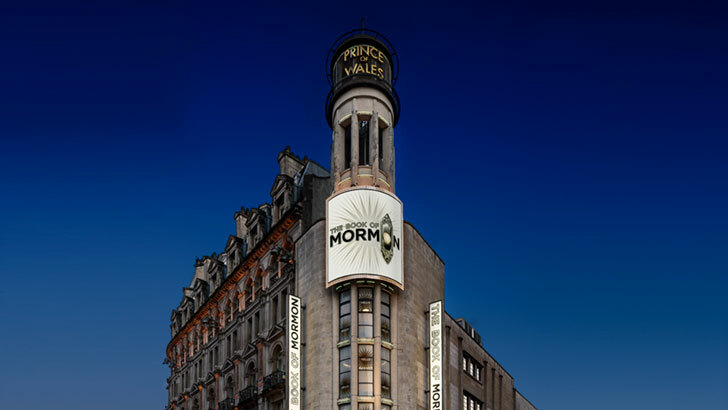 In the unlikely event that a production is cancelled, then ticket holders will be contacted as soon as possible and given the option to either exchange their tickets to an alternative performance or they will be offered a refund. 10) How much does it cost to make calls to an 0844 Delfont Mackintosh Theatres telephone number? 11) What number should I use if I am calling from overseas? 12) Who do I contact if I have special access requirements? 13) Is the seating plan an accurate representation of the auditorium? 14) Can my tickets be posted to a different address from the billing address? No, unfortunately we can only send tickets to the billing address. 15) Can we guarantee a particular performer’s attendance? Where we know in advance that a named artist will not be appearing, this information will be advertised on our website at point of sale. However there may still be last minute changes to casting due to unforeseen circumstances such as illness. 16) Can the booking be cancelled if I don’t want to go anymore? No, we cannot refund tickets but you may be able to exchange into a different performance. Please see question 7. 17) Who can I contact regarding lost property? Lost property will be kept at our theatres for one month. 18) What security measures are in place at Delfont Mackintosh Theatres? 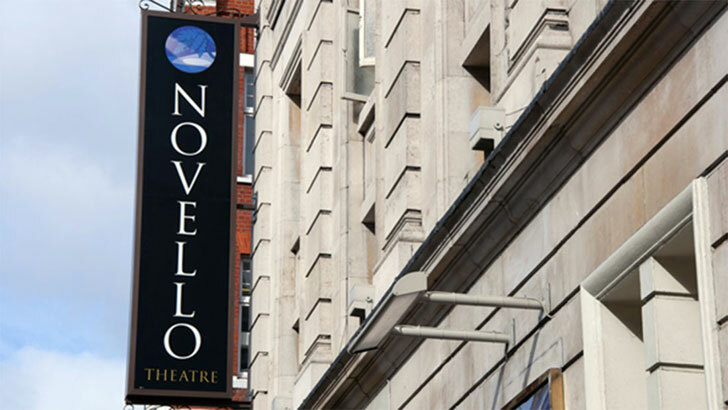 For your comfort and security, you may be subject to additional checks on your visit to London theatres - we appreciate your patience and understanding while these are taking place.